Are you an art student that does not have affinity for literature in English. Well, you are not alone.! We constantly see questions like:which course can I study with e8 in literature or what are the art courses that don’t require literature in Nigeria. Some may ask: can I study mass communication without literature, what are the art courses that don’t need literature, can I study law with d7 in literature? Well in this article, we would be answering all these questions! But before we proceed, I would like to add that literature is a very important subject for art courses. 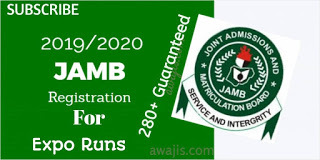 For most of the art courses in this list, literature in English is not compulsory in JAMB/UTME, WAEC, O’LEVEL, NECO but it could be accepted if added. 0 Response to "Full List of Art Courses You Can Study Without Literature"